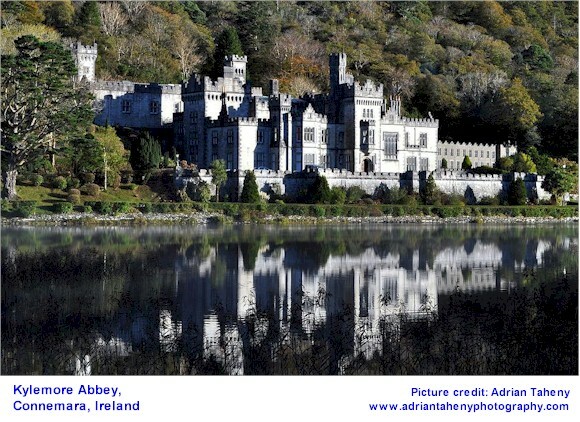 Ireland, where OmiCronFX lives, is a small country relative to its companions in the European Union and the Euro zone. Its population is 4.5 million, making it comparable by this measure with US states like Louisiana, Kentucky and Alabama. Its land mass would, in each case, be somewhat less however. As a smaller member of the EU and the EZ, its economic metrics are not such as would move the market in the Euro when they are announced. This was emphasised on Monday and Tuesday of this week when we got Irish GDP figures (Monday) and Manufacturing Purchasing Managers’ Index (Tuesday). In both cases these numbers were good, but the GDP outcome was a blowout, moving from a previous year-on-year figure of 4.1% growth to 6.5% this time out. In each case the announcement passed without causing as much as flutter on the Forex markets. As noted, this is understandable. Janet Yellen and her colleagues in the Federal Reserve should take note of the economic indicators above, though, and for all we know it could well be the case that they are doing so. The reason for this is that Ireland is quite dependent on Foreign Direct Investment (FDI) and the majority of this comes from the USA. US heavyweights such as Google, Microsoft, Intel, Apple and a whole host of others are well established in Ireland, a great many of them having their European headquarters here. And in order to facilitate the various facets of their operations, not least of which is their tax planning, they record revenues as arising in the good old Emerald Isle. So a gangbusters Irish GDP figure, as well as a buoyant Manufacturing PMI, is as sure an indicator as any that US industry in general is in a good place. As such, the Irish figures are more likely to influence US dollar strength than that of the Single Currency, of which it is a member.